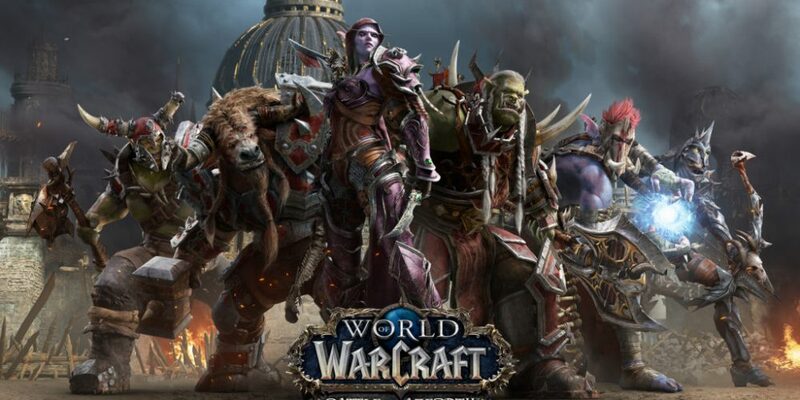 With World of Warcraft: The Battle for Azeroth approaching, SKL has formed a WoW community! SKL Academy is a place for our community to find group members, form raids, and learn in a fun and patient environment! For now, this is a Horde only community, but depending on interest we may create another for the Alliance. SKL Academy will be holding monthly in game events such as raid groups, rated PvP, and mythic+ dungeons. Join now as we all prepare for Battle for Azeroth!